Prior to any match getting underway, every player will be assigned an outright price. 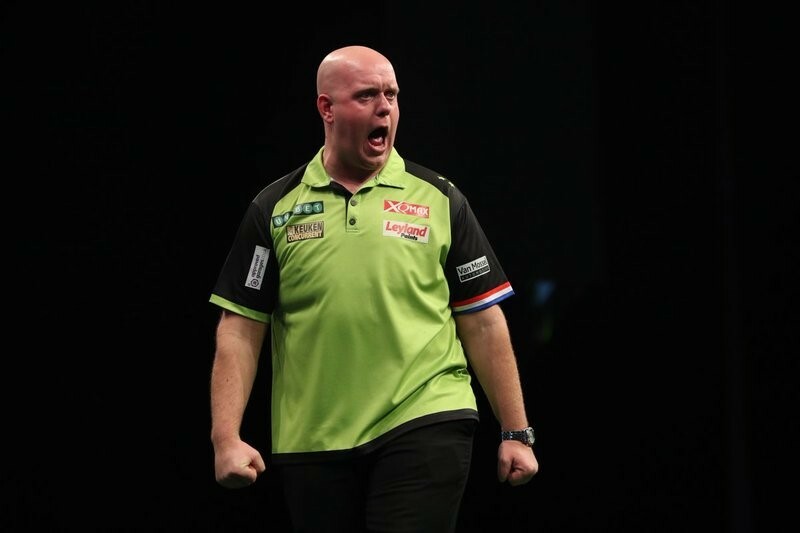 Outstanding competitors such as Michael Van Gerwen, who continues to flourish in 2018, tend to start at short odds-on prices and it simply isn't viable to back them on a weekly basis. Closely contested matches tend to offer a bit more value but it often pays to explore some alternatives. Betting sites such as William Hill offer at least 30 different markets on each game, with options including handicap betting, player to score the most 180s and total legs. Those who follow the sport on a regular basis will quickly become accustomed to each competitor's playing style and backing them to rack up the 180s as opposed to winning the contest itself can be a great way of getting involved and often provide better value. Further markets become available once the game goes live in-play. In sports such as football, head-to-head stats can be hugely misleading. True, some teams routinely fail to overcome an opponent; however, the fast-turnaround of management and playing staff has the potential to skew these statistics and result in vastly different outcomes within a single season. In darts, players could potentially bump into an opponent several times throughout the year and this is something to take into consideration. Frequent meetings allow them to become accustomed to one another's playing style and suffering a long losing run against one of your rivals can soon get into your head. MVG has defeated Gerwyn Price in each of their 13 meetings, whilst newcomer Rob Cross has beaten the experienced Gary Anderson in each of their eight matches to date. The pair are yet to meet this year after their clash was called off in Exeter, but 'Voltage' will be confident of continuing his imperious record against the Scot, and the current World Champion is 5/1 in the Premier League darts betting outright market and appears to be enjoying life at the highest level. Peter Wright is one of a handful of players who regularly change their darts. The Scot has even been known to switch mid-match but it can often prove troublesome and doesn't help consistency. His poor start to the 2018 Premier League has been partly blamed on the change but he has been quick to defend his tinkering. It isn't overly common in the sport, as the majority of players are archetypal creatures of habit, but if someone decides to change their darts, it can often take them a number of weeks to adjust. There are a number of other factors to consider before placing a bet, including a player's well-being, form and the impact of an overly-partisan crowd. These are all things to think about before finalising a wager on the darts, but following these techniques should help improve your long-term betting and hopefully increase profit margins throughout the season.